Sicily’s reputation as the go-to destination for beach-lovers is well-known. Stretching for an eye-catching 1,000km or so, the island’s coastline is a wonderful combination of sandy beaches, pebbly coves and untamed nature reserves. Yet it only takes one visit to Sicily to quickly realise that its towns and cities are as big a draw as its beaches. While away the hours wandering through narrow winding streets and explore the magnificent squares and imposing cathedrals that dominate ancient historic town centres. To help you on your journey, we highlight some of the best villas and locations for a city break in Sicily. At this contemporary two-bedroom flat, with a roof terrace that overlooks the waterfront in Syracuse, you’re perfectly positioned to explore one of Sicily’s most fascinating cities. 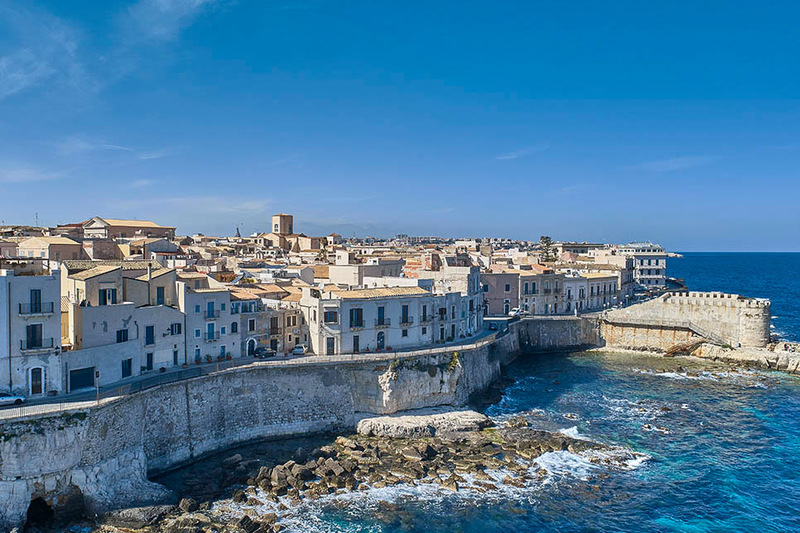 Stroll through the maze of narrow lanes to the magnificent Piazza del Duomo or wander along the seafront until you reach the dramatic Castello Maniace. There are also markets, traditional puppet shows and, of course, the extraordinary Archaeological Park, with its Greek amphitheatre, to explore. 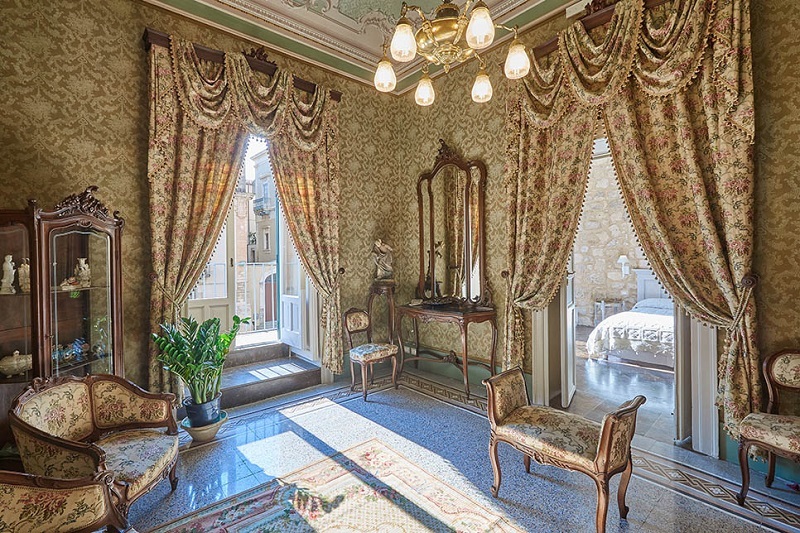 In prime position overlooking the main piazza at Ragusa Ibla, this traditional 5-bedroom apartment is classically Sicilian. Cool stone and marble flooring, hand-painted ceilings and scattered antiques are a constant reminder of your surroundings. Step out into the main piazza and you’ll find yourself in the heart of town, at the foot of a flight of steps that leads up to the entrance to the Duomo. Once you’ve explored the numerous palazzi and churches, head to the string of nearby beaches around Marina di Ragusa. Of course, there’s no need to stay right in a town or city. 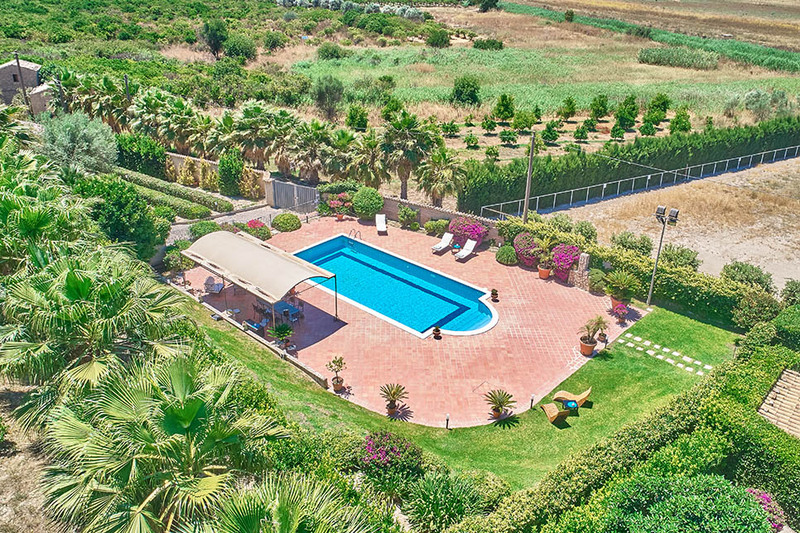 Villa Dinira is set in the heart of the countryside but is perfectly placed for day trips to Catania and Syracuse, or inland to the smaller and quieter towns of Caltagirone and Palazzolo Acreide. 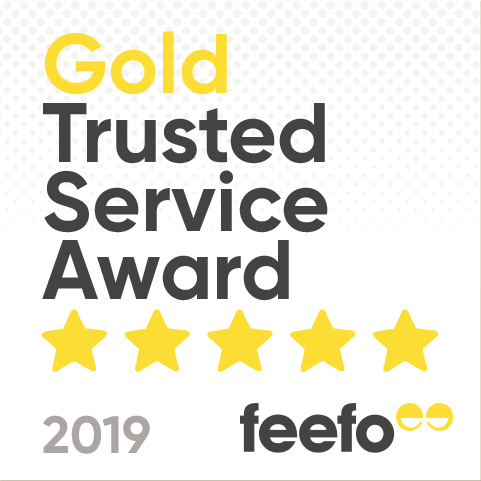 A rare find, the one-bedroom bolthole for two has its own walled private garden, with terraces and a furnished pergola that overlook a stunning pool. 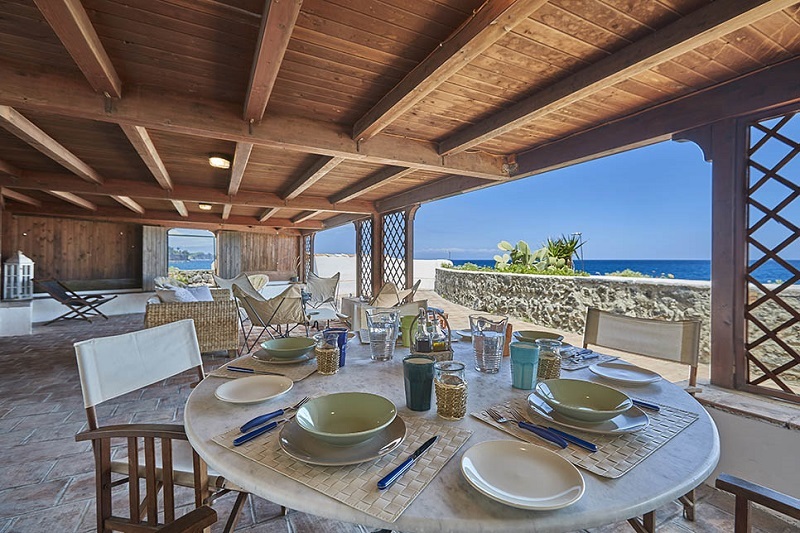 Another waterfront villa, Terrazza sul Mare has a terrace view over the tiny fishing port at Pozzillo, just outside Acireale on the east coast. Often overlooked in favour of the bigger and more famous cities of Catania and Syracuse, Acireale has some attractive baroque buildings, including the main cathedral and the Basilica dei Santi Pietro e Paolo. 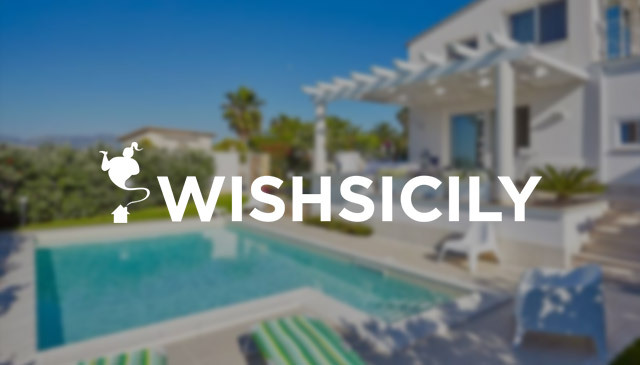 However, with Catania only 33km away and Syracuse around 100km, the 2-bedroom villa is well-placed for exploring several of the top towns and cities in eastern Sicily.